Is the “About” page… outdated? 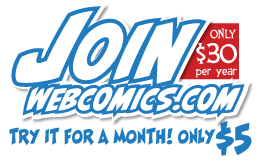 The “About” page has been one of the most unfairly maligned — and underestimated — features of a webcomic website since the very beginning. 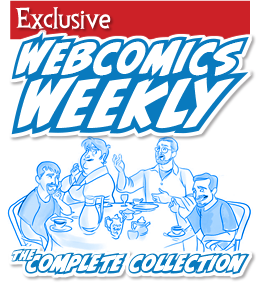 Here’s an edited clip from a 2007 Webcomics Weekly episode in which I — along with my three co-hosts — grapple with the relevance of the “About” page. 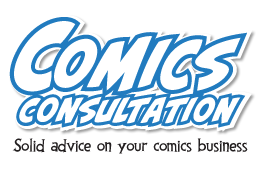 And now that the typical Internet user consumes the majority of their content on social media (rather than visiting a website), some webcomics creators are asking — once again — if the About page is even necessary.